What is an EDI 860? An EDI 860 is an electronic transaction used to request a change to a purchase order (an EDI 850). This document is primarily used when a supplier wants to communicate updates to an open order to the purchaser. There are two electronic documents that support the purchase order change: The 860 and the 876. The 860 is more widely used in general merchandise. The 876 is grocery focused. Issuing an electronic change updates the purchaser’s and supplier’s system to create a record of the change, should any discrepancies arise. This provides an audit trail. Can be used to notify a supplier if their orders has been cancelled or their requested changes on the 855 are rejected. Allows a purchaser to modify an order quantity based on current inventories and future demand planning. Elimination of data entry errors associated with manual processes. 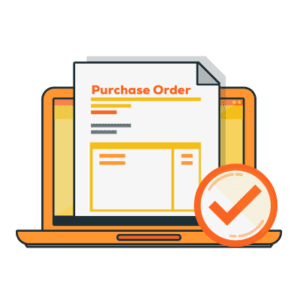 Learn more by reading our blog post: "EDI 860: Advantages of the Purchase Order Change Request"